At CRS, we understand that refacing your cabinet doors gives your current kitchen a fresh, updated feel. 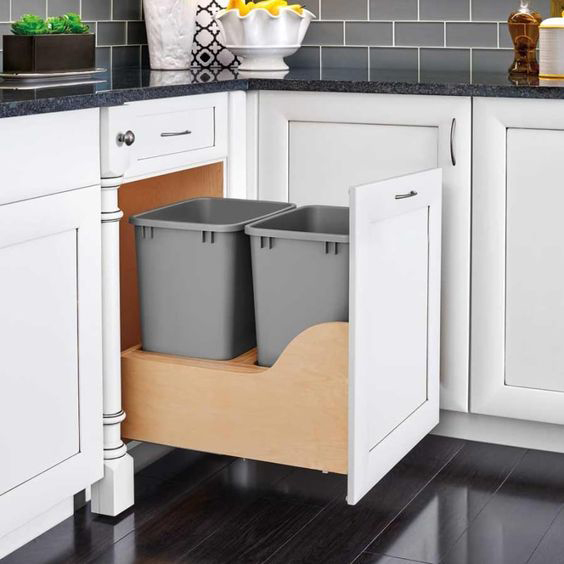 But sometimes the look of your home just isn’t enough- sometimes you simply need more space and additional storage to make your kitchen organized and functional. 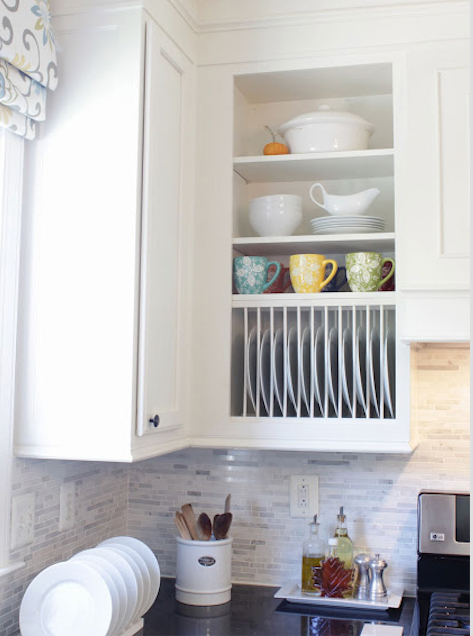 That’s why we are going inside the cabinets this time- sharing some of the best tips, tricks and DIY hacks so you can get the most out of your cabinet space. 1. 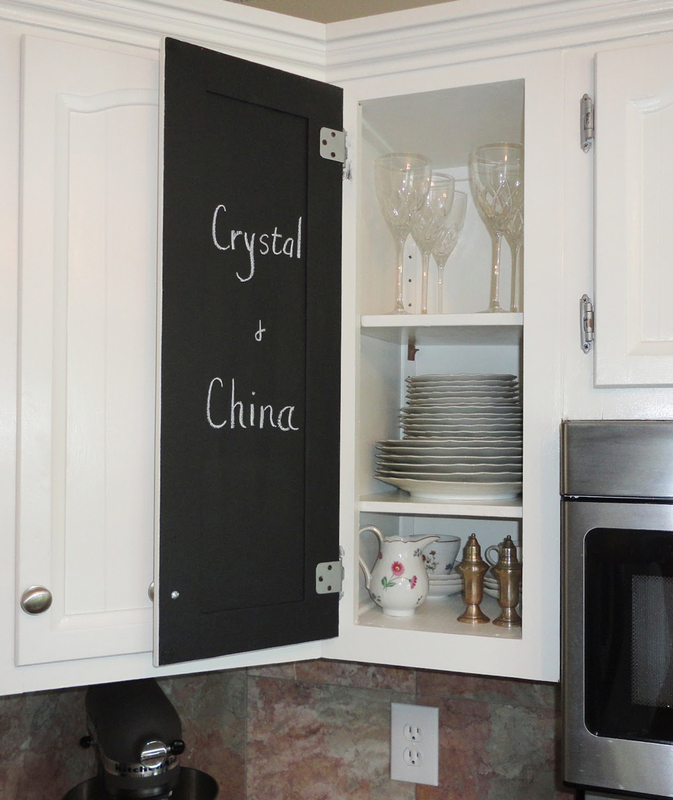 Paint the Inside of Your Cabinet Door with Chalkboard Paint and have a Built-in Grocery List. This tip is so easy and effective. You can find chalkboard paint (or spray paint) in almost any craft store. Simply apply two coats to your surface and you’re ready to go! It’s great for grocery lists, memos, reminders.. The list goes on (literally). 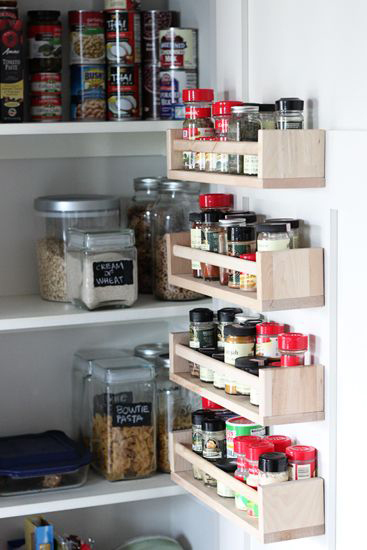 Storing spices on the interior side of your cabinet door versus displaying a stationary spice rack is a big space-saver for anyone who seasons their food with something other than salt and pepper. Why waste valuable space when you could have a bunch of tiny little bottles blend in seamlessly with your cabinet door? Plus it’s as easy as getting a few photo shelves and using wood glue to attach them. How many of us have dedicated a whole cabinet to our on-the-go plastic containers? Our tupperware never truly stays stacked and our bottles seems to get knocked over as soon as we put our hands near them. But there’s a perfect solution we wish we would have thought of sooner – a wine rack! Who says that a wine rack can only store wine? This storage device is perfect for storing everything, from your Yeti canteen to your glass travel cup. 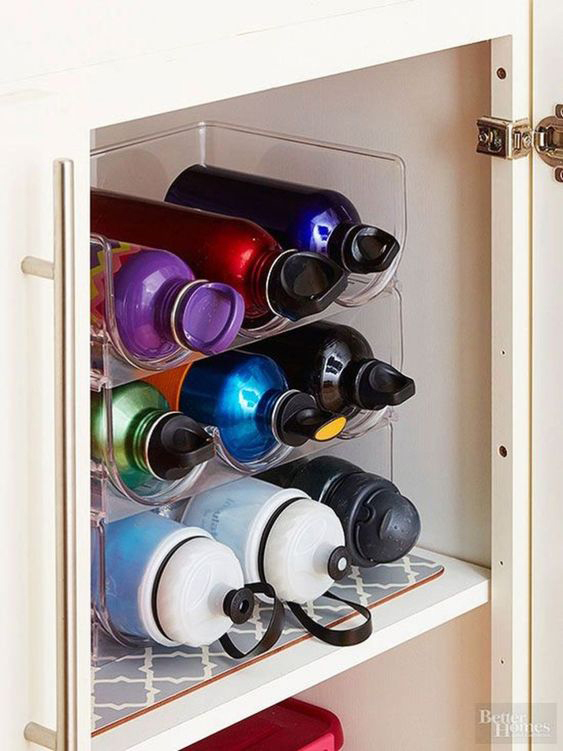 Plus it actually stacks your bottles for maximum space and utility! 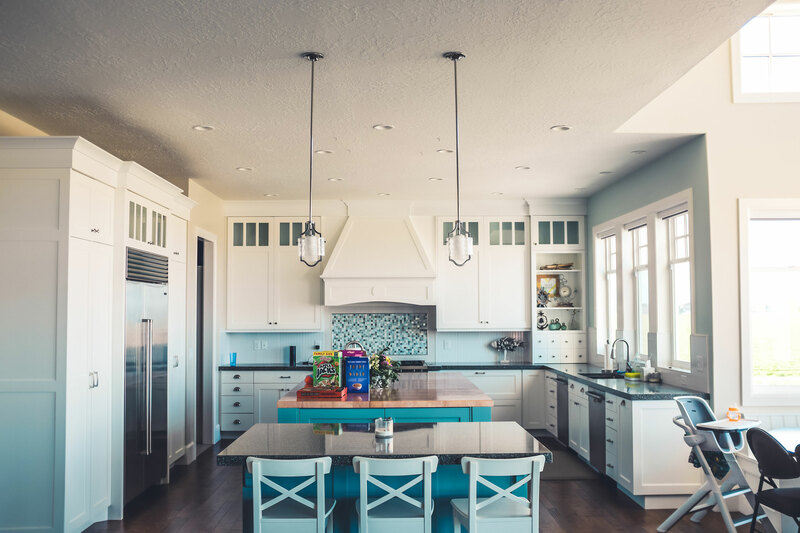 There are so many ways to utilize your kitchen space to its fullest potential, we couldn’t fit them all in one blog. However, these are some of our favorite hacks that will help you kick off the new year and have your kitchen ready just in time for spring cleaning.